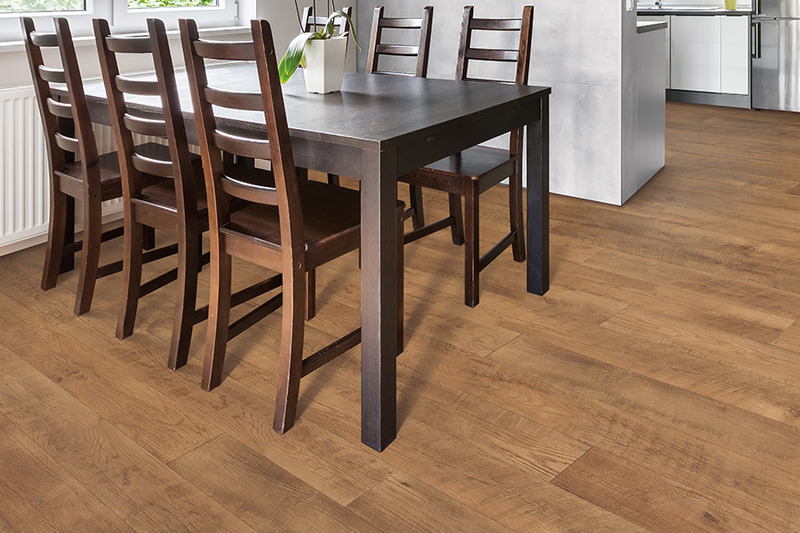 When it’s time to search for a new floor covering, the task at first might seem daunting, and that’s why we want to introduce laminate flooring. For those looking for a wood-look hard surface flooring, this could be the very material you’ve been searching for all along. 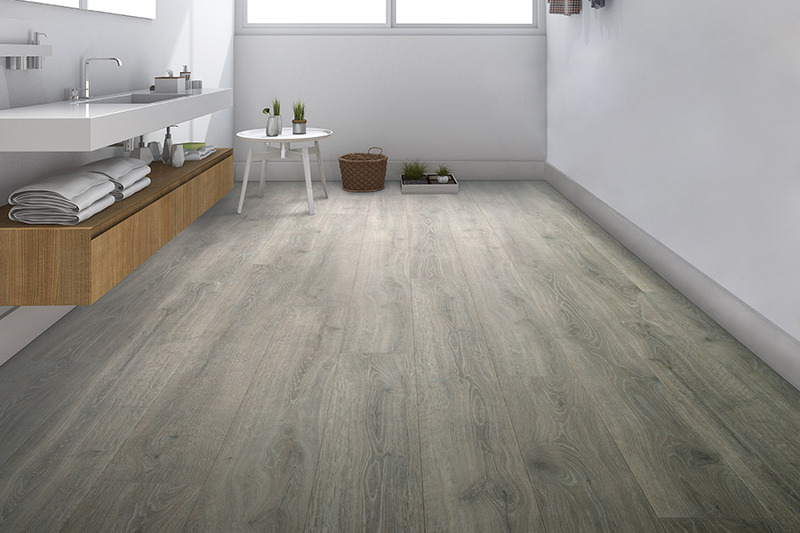 In addition to greatly mimicking the all-natural look of solid wood flooring, this material goes further to feel just like the real thing as well, when you’re walking on it. If you’re still wondering if this might be the right floor covering for you, please keep reading to find out. 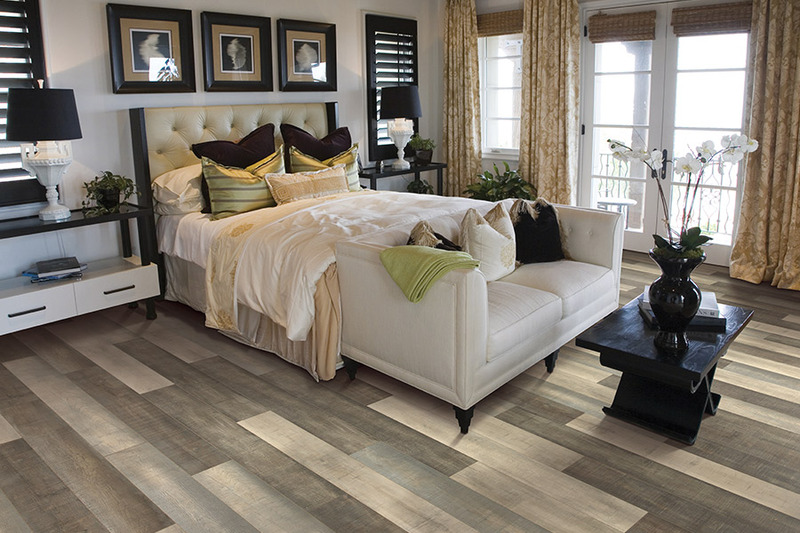 All About Flooring of SC knows how important your floors are to you. It’s one of the things in the home that gets vigorous daily use, and is usually the first thing that catches the eye of your guests. Because it’s so important, we’re willing to go the extra mile to make sure you get exactly what you’re looking for and need in a flooring. Serving the areas of Greenville, Greer, Simpsonville, and Easley, our showroom is located in Greenville, SC. We invite you to stop in for a visit and speak to one of our trained flooring specialists at your convenience. 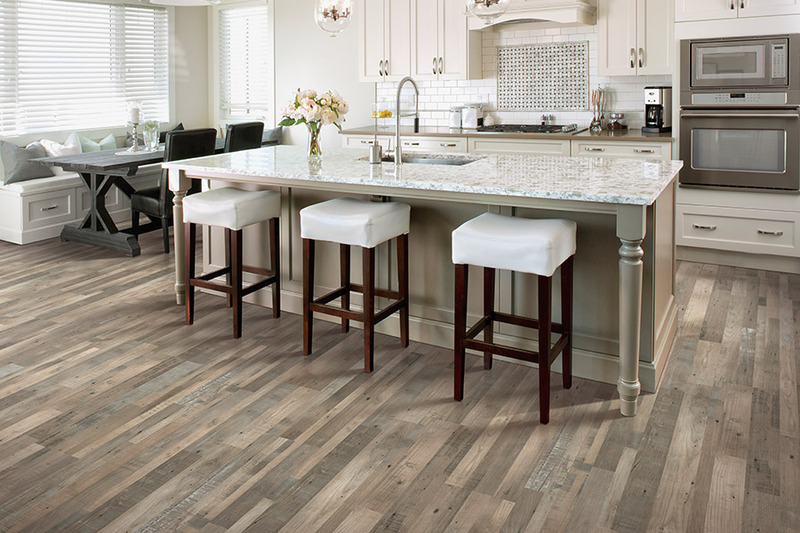 Laminate has long been the go to flooring when a homeowner really likes the look and feel of solid wood, but doesn’t want to spend that much on the budget. 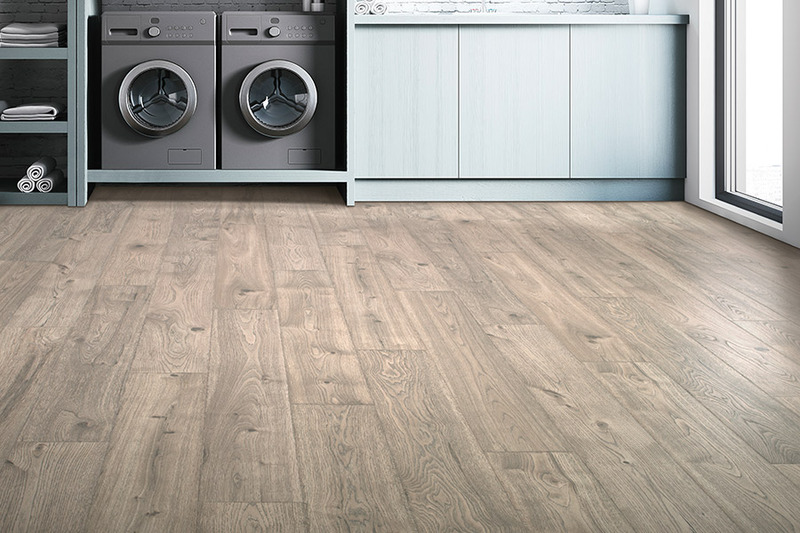 Additionally, it’s much easier to install, and there’s no waiting time between the finish of the installation process, and when you can walk on the floor. This material can be water resistant, which is a big plus in the flooring world, but you can also choose laminate that is also waterproof. You may wonder what the difference is, but it really all amounts to time. While water resistant flooring can withstand spills, moisture and humidity to some degree, waterproof flooring is completely impervious. Even in flood situations, you will find that replacing your waterproof flooring is never a worry you’ll have to face. 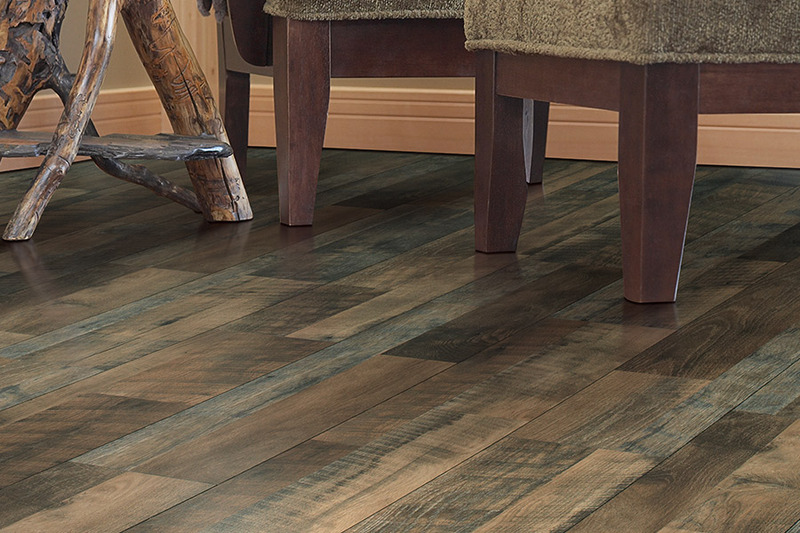 Installation is quick and easy, thanks to the click and lock system this flooring features. In fact, the material can easily be floated right on top of many different kinds of subfloors, some with little or no preparation. Once in place, it can also help to make some imperfect areas of your flooring more even and stable. Underlayment can help to reduce clicking noises when you walk on it, and can also make it softer underfoot.